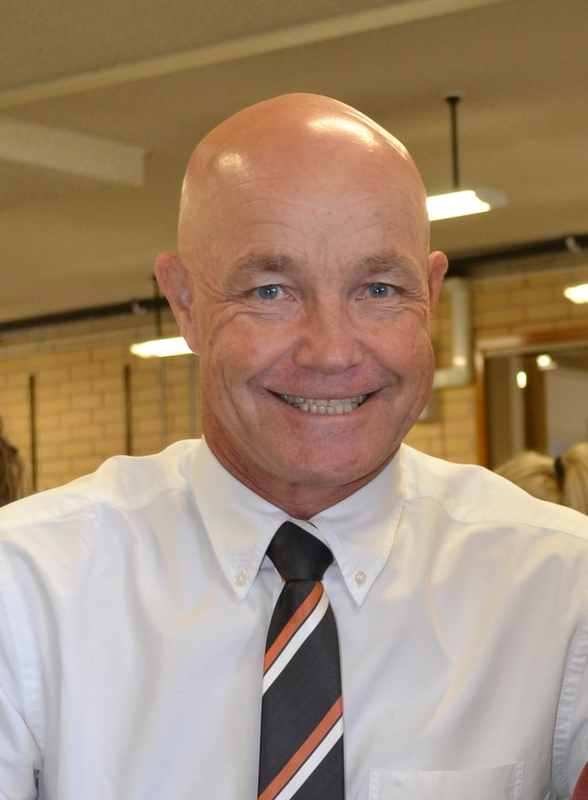 At John Pirie Secondary School’s presentation night last year, retiring science teacher Bruce Mules described Roger Nottage as the best principal with whom he had ever worked in almost 40 years. 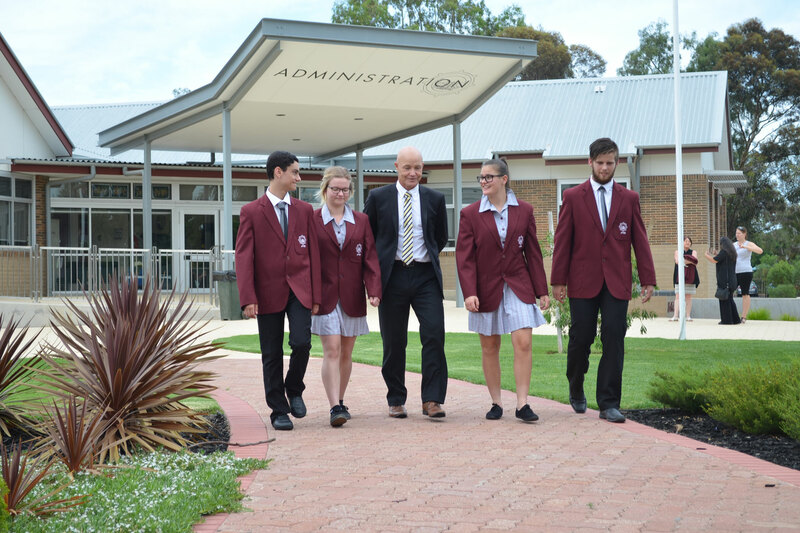 Roger Nottage is determined to make a difference in his school community. High praise indeed for the primary-trained school leader in just his fourth year as a secondary principal. This story appeared in the March 2016 edition of Australian Teacher Magazine. Grant is the managing editor at EducationHQ.